Whale Spa and Valentino Beauty Pure have teamed up to offer single-use sugar cube scrubs ideal for manicures and pedicures. 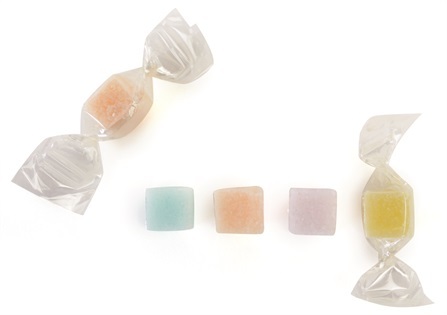 The candy-wrapped exfoliating scrubs are available in a pack of 150 cubes and offered in four scents and colors. For more information, visit Whale Spa and Valentino Beauty Pure.